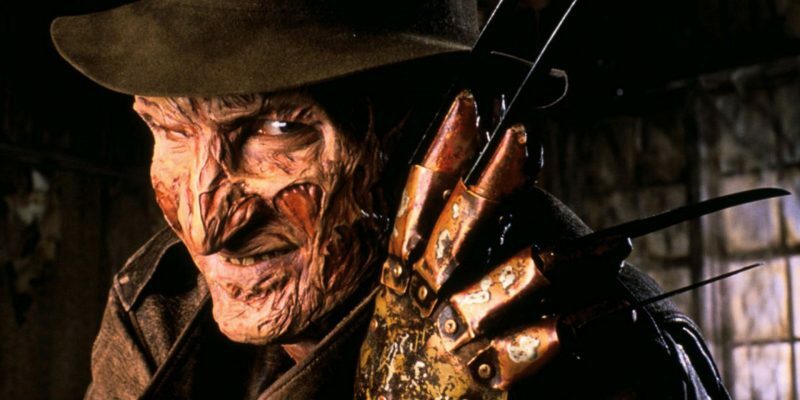 Future action movie maestro Renny Harlin came to Hollywood from Finland to take over the NIGHTMARE ON ELM STREET franchise for one entry with THE DREAM MASTER, in which Freddy Krueger gets resurrected in order to get revenge on those who put him in his grave, and to hopefully take a few more teenage souls along the way. Brian Helgeland co-scripts this effort that brings together Robert Englund, Tuesday Knight, Lisa Wilcox, Rodney Eastman, Ken Sagoes, and Danny Hassel. The result would prove to be the biggest box-office success for the series to that point, and a killer soundtrack to boot.